1. 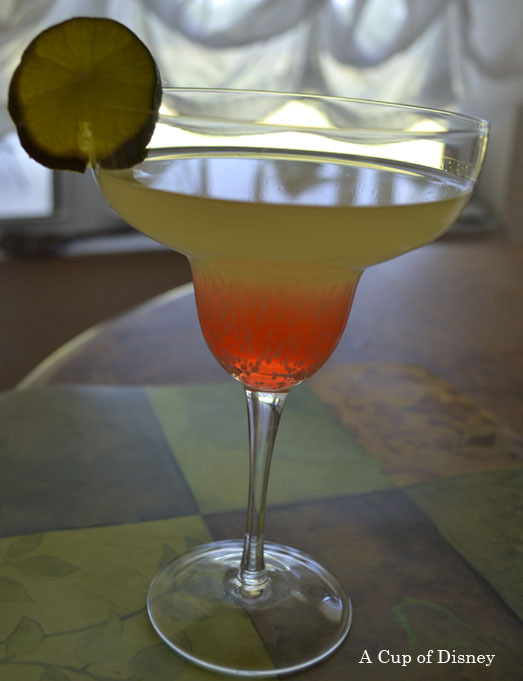 Pour tequila, Cointreau, lime juice, strawberry puree and simple sugar into a beverage shaker that is filled with ice. Shake all together. 2. Strain into a glass and garnish with fruit. You can also pour over ice if you want it on the rocks. Side note: I separated the strawberry puree to make the 2 layer effect for my picture. That looks delicious, and like something I will definitely be making this summer! That looks so good! I could use one of those about now, although, maybe 9am is a little too early for a drink like that. Have a wonderful day! Thank you Mia! It is a great summer drink.